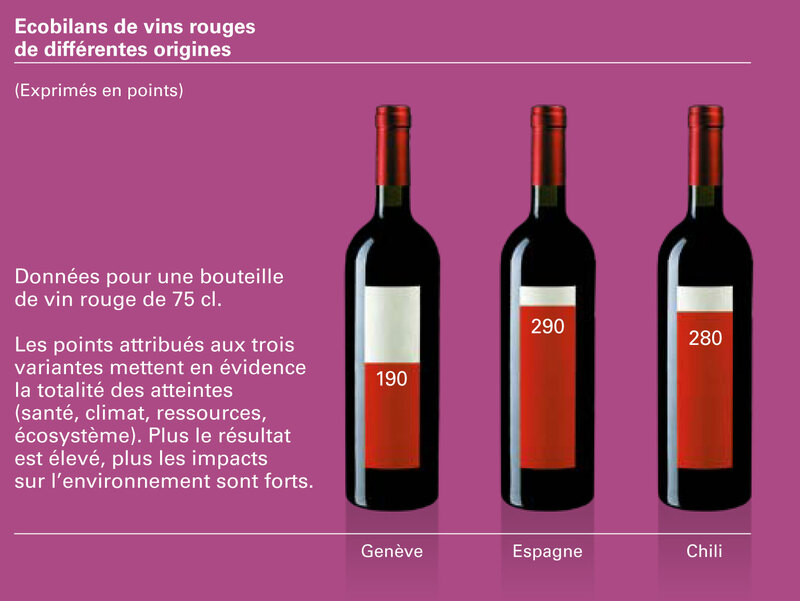 This study was undertaken at the request of the Canton of Geneva’s Directorate General for Agriculture to analyze the environmental impacts of tomato and red wine production on the canton as compared to imported products. As a specialist in industrial ecology and its approaches, methodologies, and use of Life Cycle Analysis (LCA), Sofies was asked to present an environmental balance sheet for tomatoes and red wine. 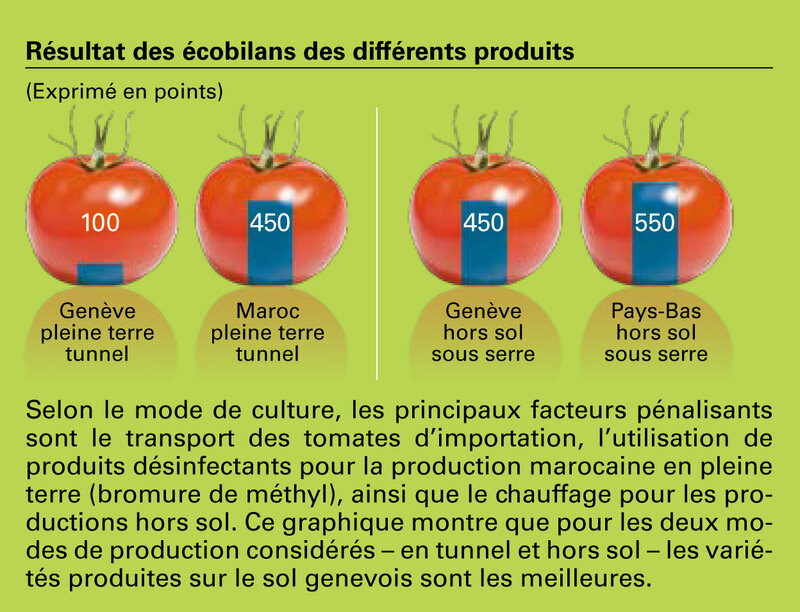 The Directorate General for Agriculture would like to use the results of the analysis to acquire a better understanding of the impact of tomato and red wine production and to improve the environmental performance of these two products, as well as communicate the environmental benefits of local agricultural production.